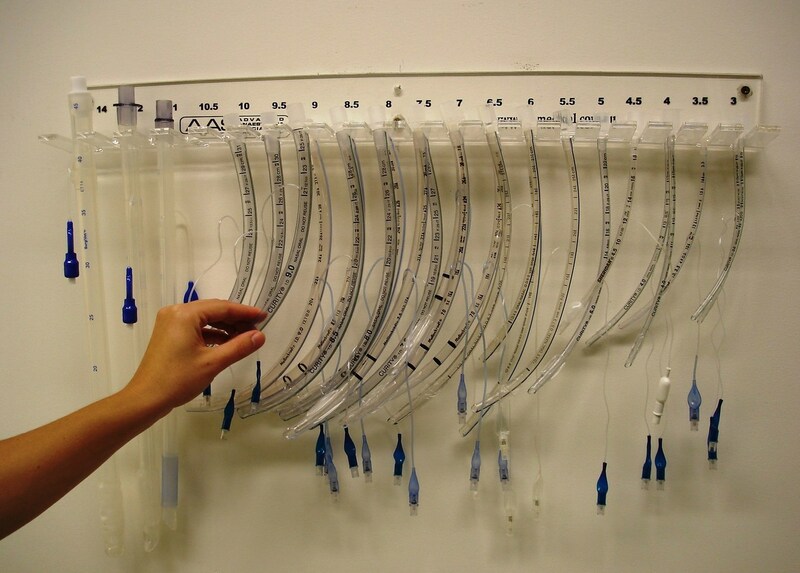 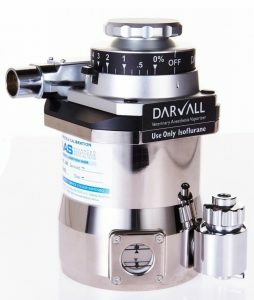 We offer a full line of Stinger anesthetic gas machines that are efficient, durable, and easy to use. 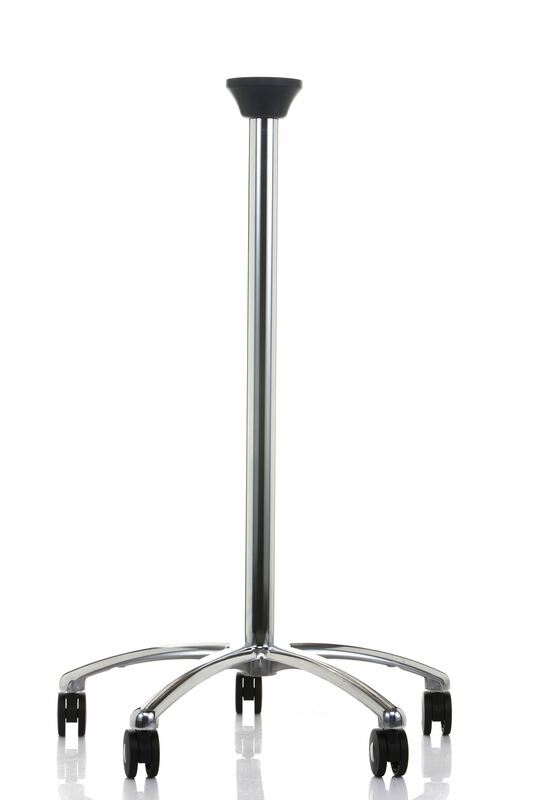 Call us at 866-931-3292 and let us build one for you today. 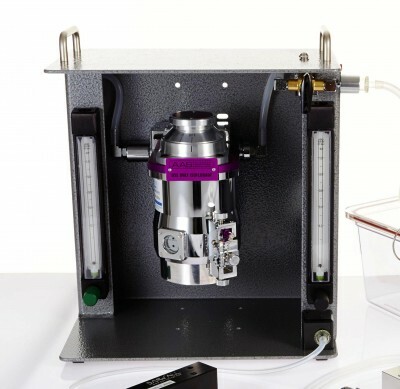 The Stinger Streamline Rodent / Exotics table-top gas machine is perfect for rodents, birds, exotics & other small animals up to 7 kg. 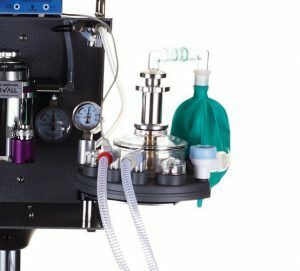 The Stinger Streamline Small Animal table-top gas machine is the perfect all-around anesthetic gas machine for your general anesthesia needs. Let us custom build one for you today! The Stinger Research table-top gas machine is a state-of-the-art anesthesia innovation for researchers and scientists looking for ways to increase efficiency and precision while reducing the cost of research. The Stinger Backpack gas machine is designed and built to be rugged and dependable while still providing all the quality you’ve come to expect from Advanced Anesthesia Specialists. 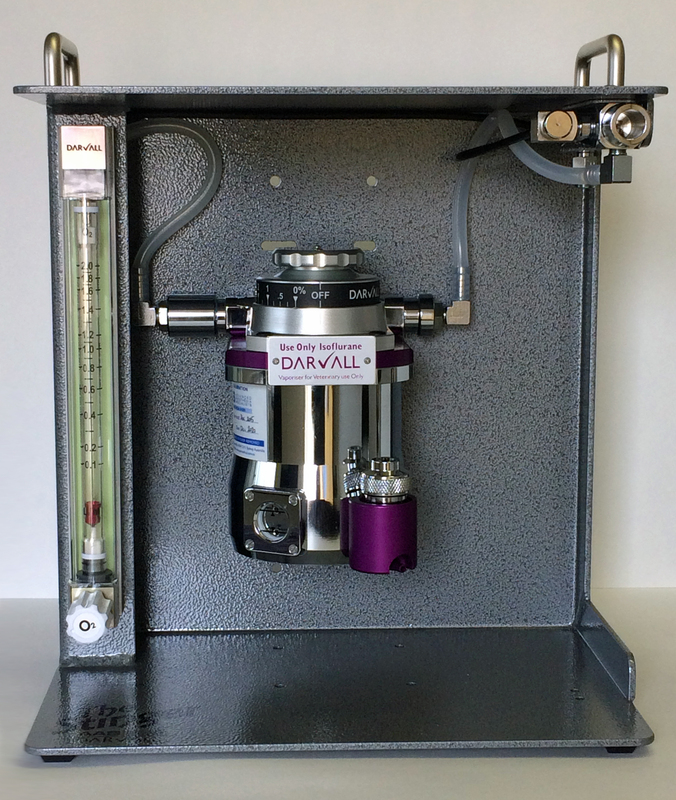 Designed for accurate performance at low gas flows. 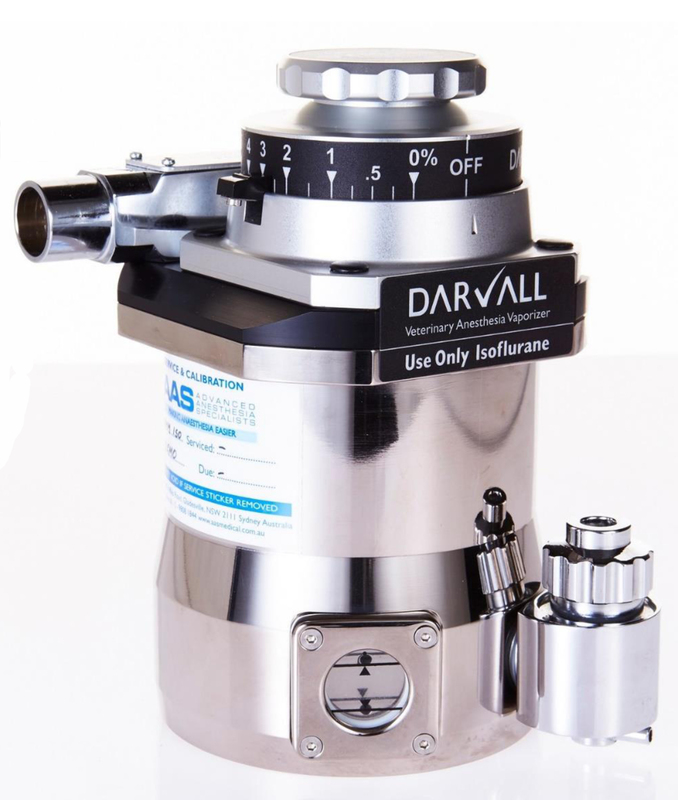 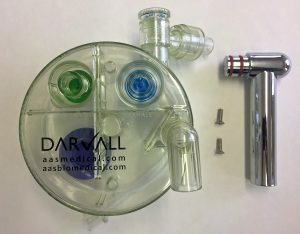 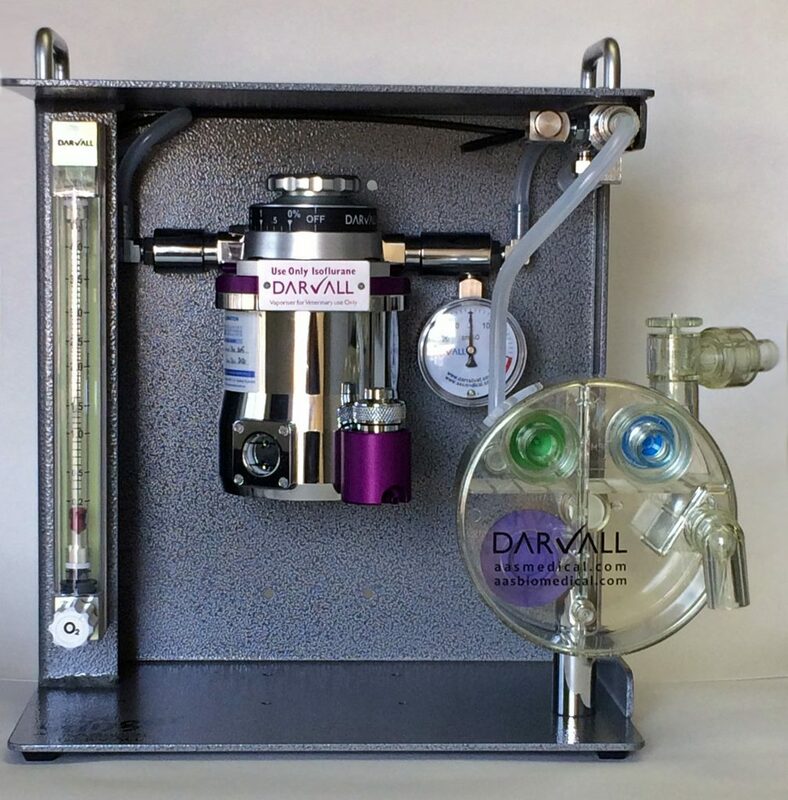 The Darvall DVM-Iso precision isoflurane vaporizer is the finest vaporizer on the market today: designed for veterinary anesthesia in small animals. 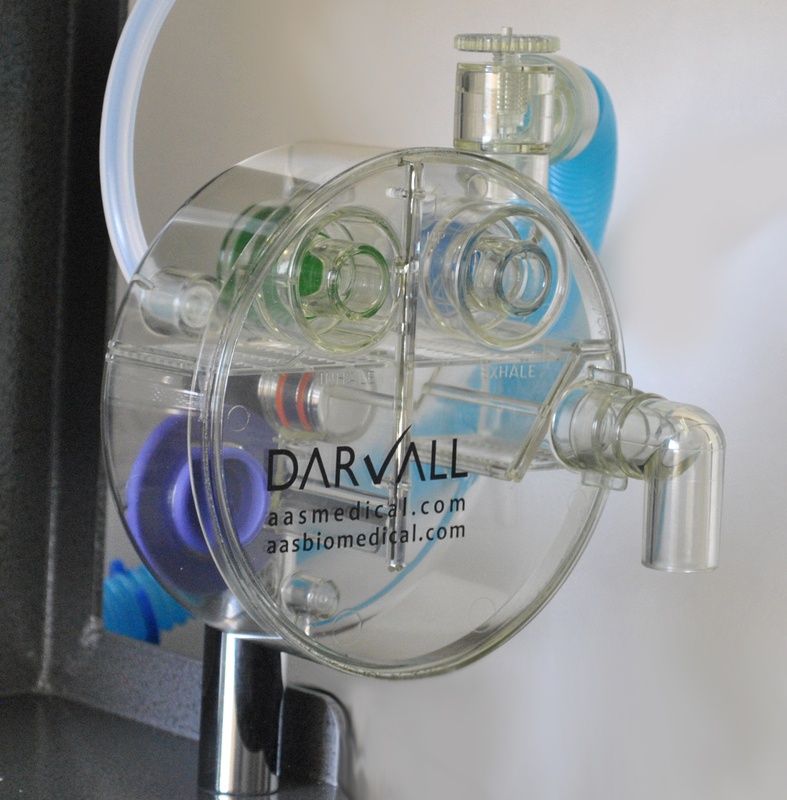 Complete Circle Breathing System for animals weighing 4.5 pounds to 175 pounds. 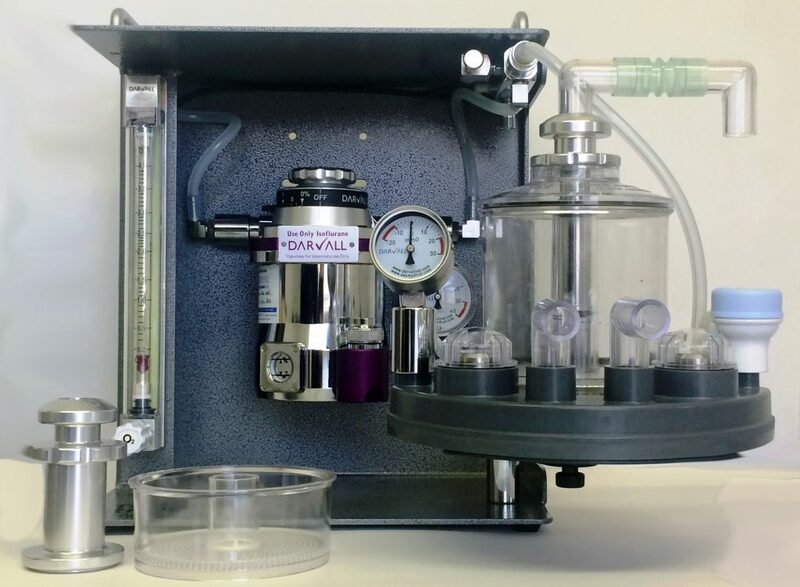 Shown here with 200ml soda lime canister for smaller patients. 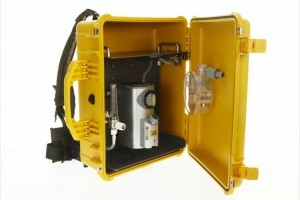 The Stingray includes a 200ml and 800ml soda lime canisters. As a replacement canister, or to increase your productivity by keeping an extra KAB® CO2 Canister filled and ready.